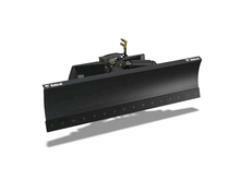 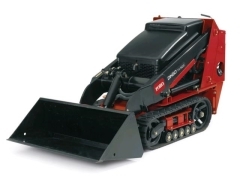 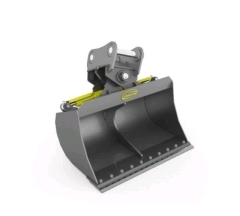 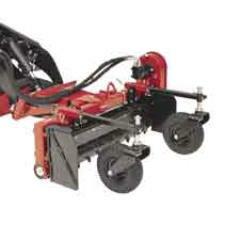 Dozer Blade Dingo Mnt. 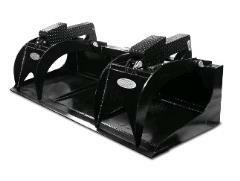 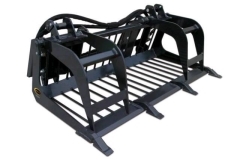 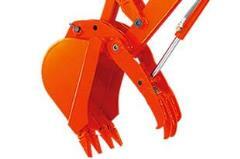 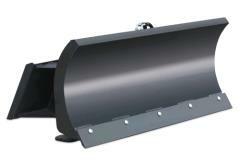 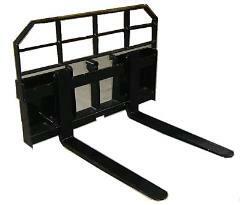 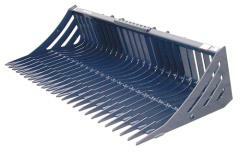 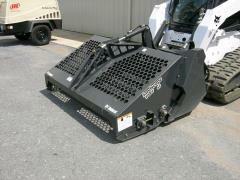 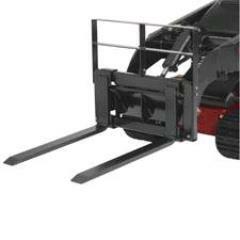 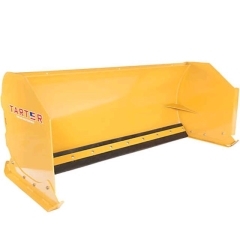 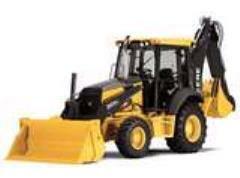 42"
Grapple Bucket, Loader Mnt 73"
Harley Rake for Dingo, 48"
Soil Preperator, 66" Loader mnt. 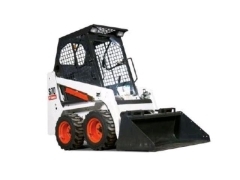 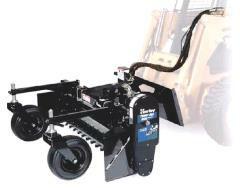 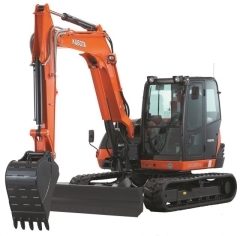 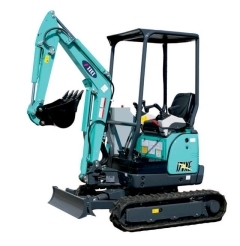 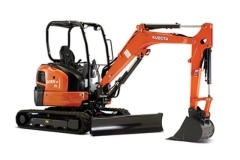 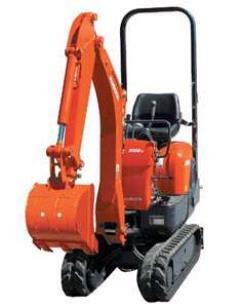 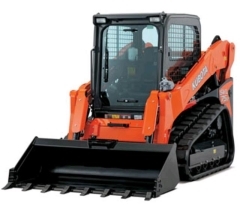 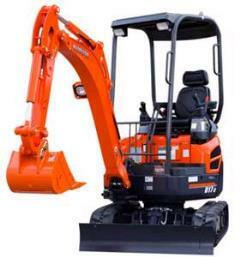 * Please call us for any questions on our excavation equipment rentals in Philadelphia PA, Allentown PA, Bethlehem PA, and Lehigh Valley PA.